When Astrid and Sean were planning their November wedding one of the top priorities for the bride and groom was to make sure everybody had a great time. 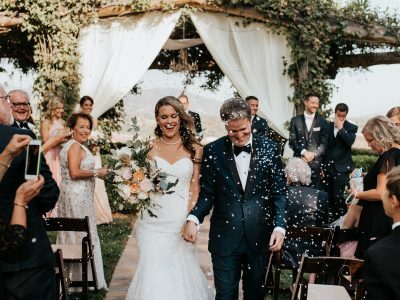 This was important since there would be roughly 200 guests attending the event, many of which would be traveling as far as Norway for their Temecula wedding at Mount Palomar Winery. With fun at the top of the agenda, they hired a live band to get the wedding rocking until 10:00p.m. where they would later transition from the outdoor wedding reception area into the barrel room where the DJ would then take over the party. 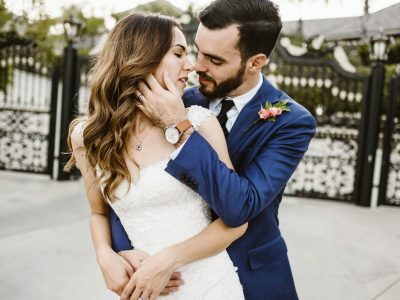 The music was played by a worship band they found at their local church and the wedding ceremony was officiated by Astrid’s father, giving the wedding ceremony a very intimate and religious touch. 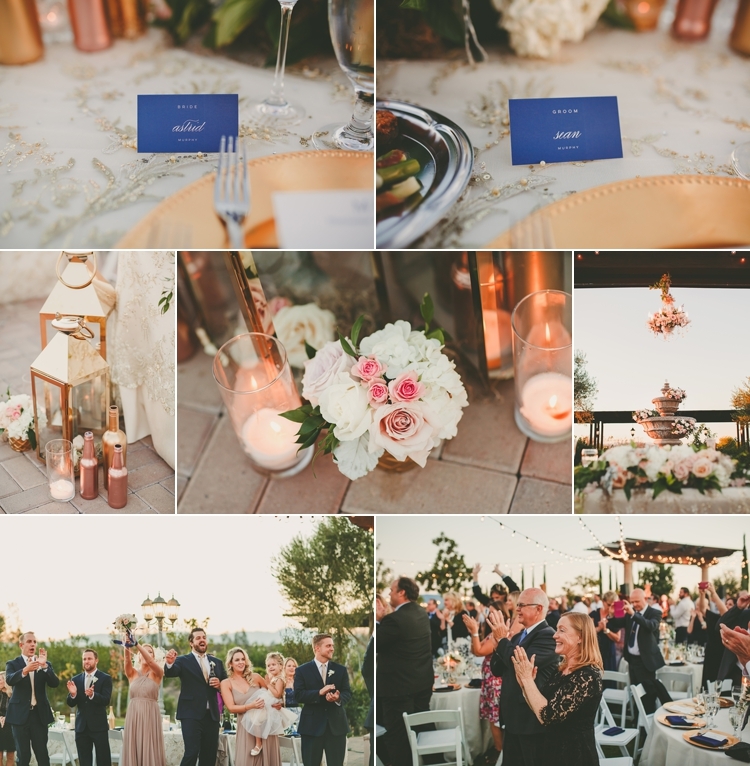 Everything about this wedding was simple, elegant and most importantly fun (just take a look at the wedding reception photos!). 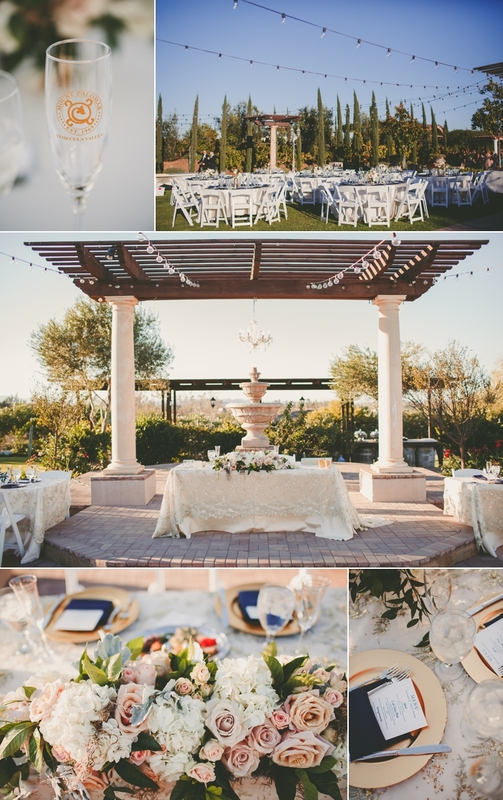 Let this be an inspiration for any future brides who want to combine that elegant/romantic wedding ceremony with an awesome/energetic wedding reception. It can be done and as you will see below in Sean and astrid’s wedding photos, totally worth doing! Astrid opted not to do a “first look” for her wedding so that meant things had to be very efficient post-ceremony in order to get all the photos she wanted. Astrid suggests cutting the family photos down to the absolute minimum in order to maximize time for photos of the wedding party, but most importantly having extra time for portraits with the bride and groom. 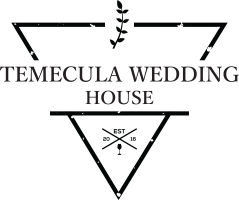 This allowed the Temecula wedding videographers and photographers to utilize different areas of the property in order to get many awesome shots! 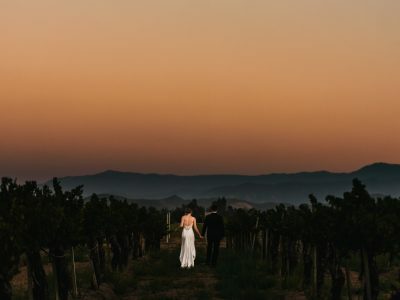 Thank you to Temecula wedding photographer Ryan Horban of Rock This Moment for sharing Astrid and Sean’s epic wedding at Mount Palomar winery!